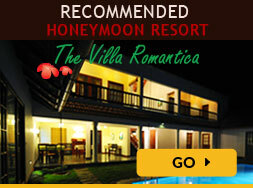 Kerala Tour Packages - Book Kerala tour package and avail 10% discount. 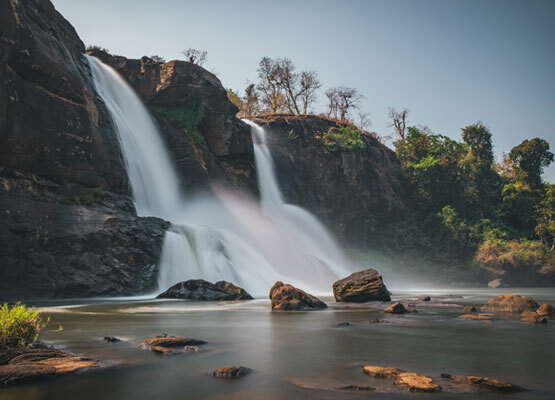 WHY KERALA FINDS A PLACE IN 19 WORLD DESTINATIONS TO VISIT IN 2019? 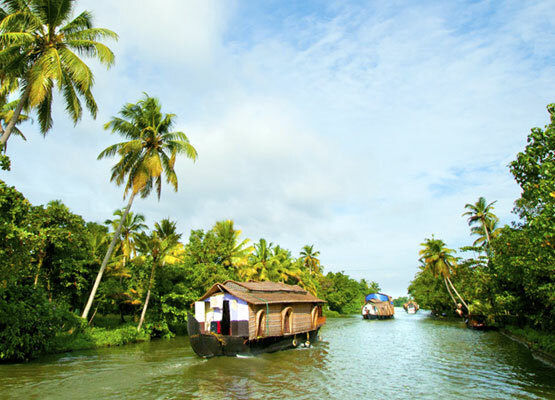 Aptly titled as the ‘God’s Own Country’, Kerala is one of the mesmerising holiday destinations in South India. 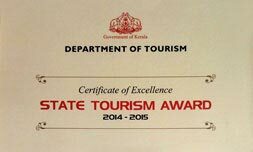 Being blessed with abundant natural beauty, rich culture, diverse flora and fauna,Kerala offers an unmatched holiday experience to its visitors. 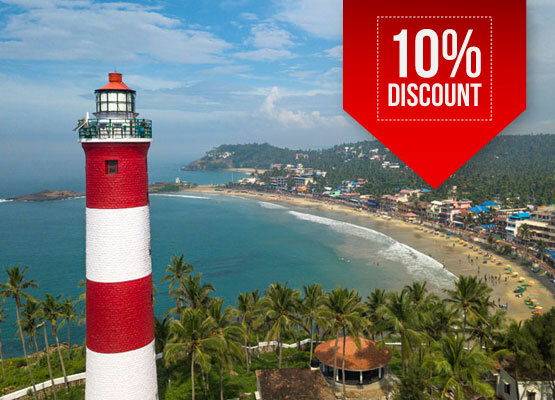 With pristine lakes, sandy beaches, laid-back atmosphere, cozy hillstations, exotic wildlife, tranquil backwaters,palm-fringed canals, exquisite houseboats, verdant tea estates, serenecardamom hills, evergreen forest, awe-inspiring traits and lush valleys, Kerala is truly a paradise on earth. 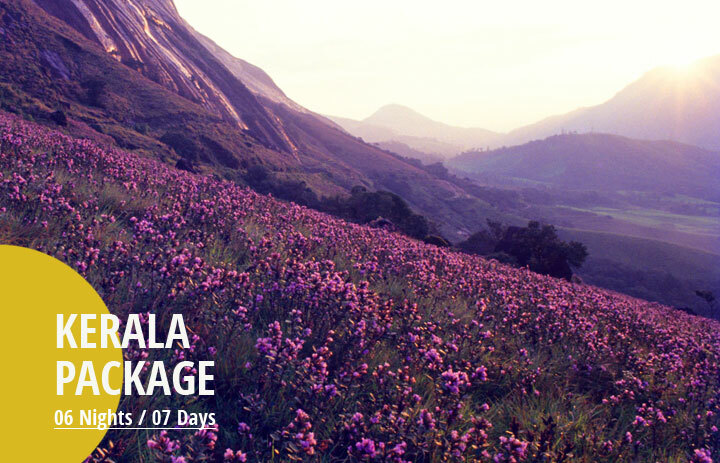 With so much to offer, a Kerala trip is a must for every nature lover. 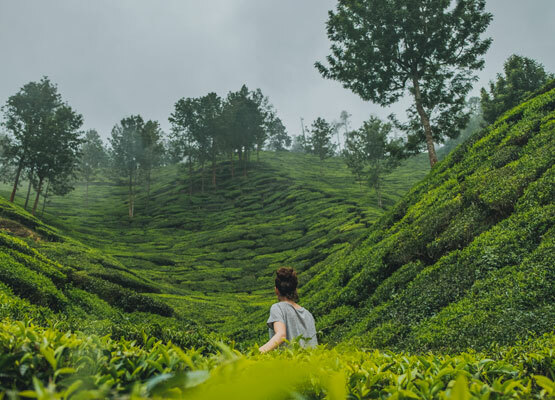 Moreover, Kerala finds a place in CNN travel’s 19 destinations to visit in 2019. It is home to Ayurveda treatments which makes it all the more alluring for travellers looking for complete rejuvenation and relaxation. 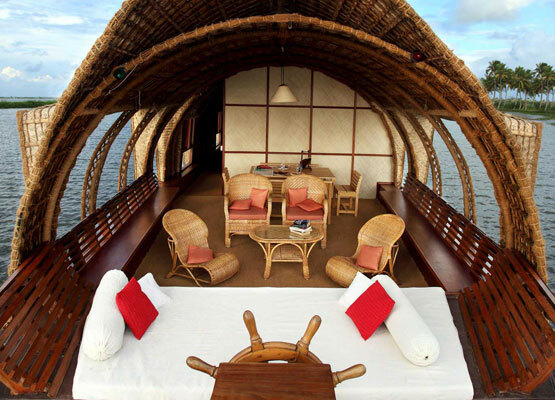 Be it a Kerala package that includes beaches and wildlife safaris or one with a backwater cruise that lulls your senses, Kerala Tour Packages have the itinerary readied for your perfect holiday in Kerala. 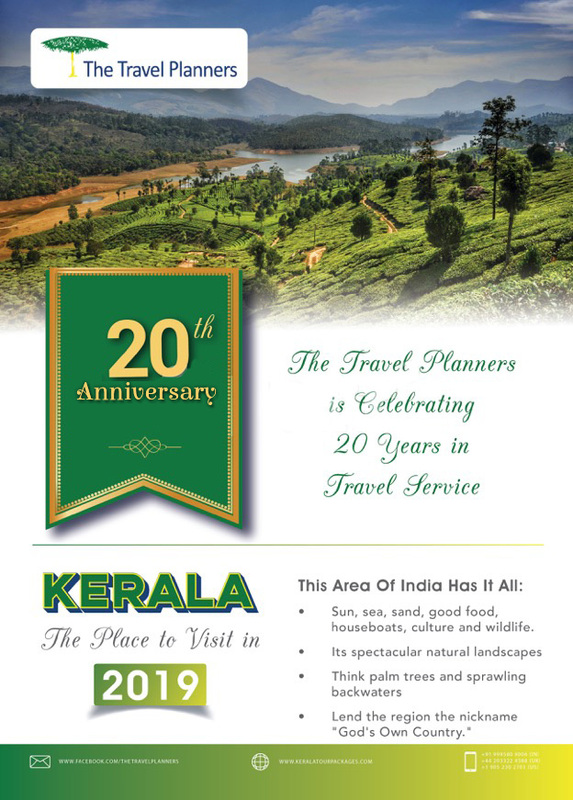 Moreover, we offer customised Kerala holiday packages to suit your unique taste and derive maximum satisfaction from your travel experience. 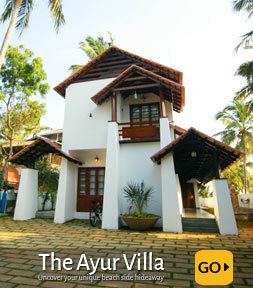 So book yourKerala package with us and let us present to you the real essence of South India. 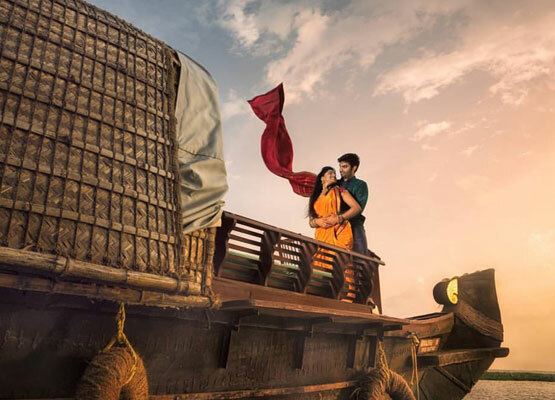 Price Starting from INR 14800! !